|| The Vitiligo Proof ||. Michael even used wear dark make up to hide his lighter skin in early days. 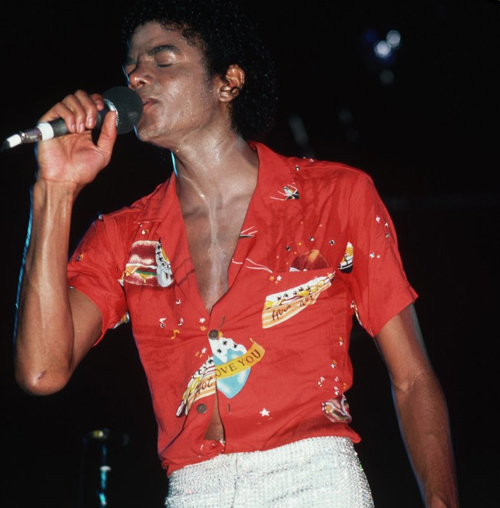 Wallpaper and background images in the 迈克尔·杰克逊 club tagged: michael jackson vitiligo proof emmashields. This 迈克尔·杰克逊 photo contains 音乐会. There might also be 吉他手.